People across County Durham are being encouraged to cut down on sugar and raise awareness about its impact on health as part of a new initiative. 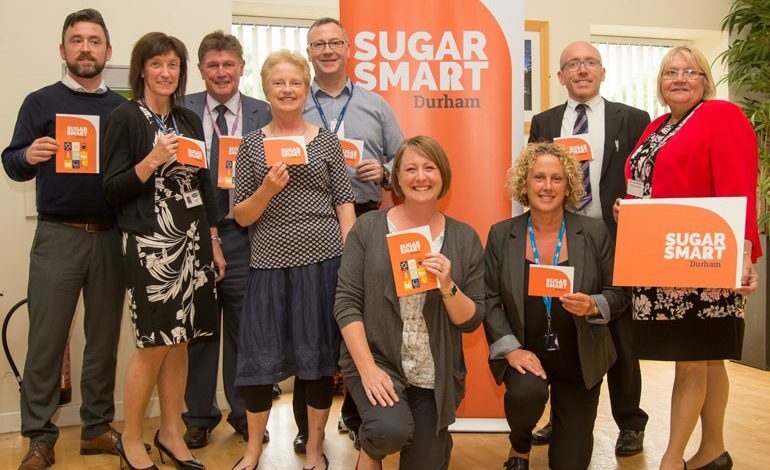 Organisations, businesses and individuals across the county are being asked to join the SUGAR SMART Durham campaign by taking actions to help make it easier for people to reduce their sugar consumption. Consuming too much sugar and too many foods and drinks high in sugar can lead to weight gain, which in turn increases the risk of heart disease, type 2 diabetes, stroke and some cancers. It is also linked to tooth decay. The initiative, which is led by the Jamie Oliver Food Foundation and Sustain, aims to make it easier for people to make healthier choices by making sugary produce less available or less well promoted. 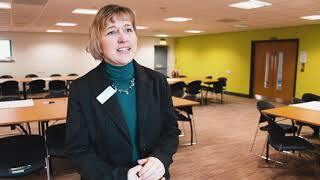 Councillor Lucy Hovvels, Cabinet member for adult and health services, said: “We know that there is no single solution to tackle obesity and the SUGAR SMART Durham campaign is a great opportunity for us to work together to help our communities reduce their sugar intake. People are also invited to fill in the SUGAR SMART survey at www.surveymonkey.co.uk/r/GK9WJFB where they will be entered into a prize draw.